Amazon marketing is a competitive, ever-changing landscape that requires sellers to adapt fast. Amazon brings in new updates and changes quite a number of times around the year. Around the last quarter of 2018, Amazon made major shifts in Sponsored Ads. After the introduction of the Headline Search Ads, Amazon has brought in Product Targeting ads as a new update to the PPC world. As Amazon brings in more PPC updates to keep up with the shoppers’ surge, we’ll start to see major shifts in how we use Sponsored Ads hereafter. In this article, we shall look into the highlights of the new Amazon Product Targeting or the Product Attribute Targeting update. Explore how this huge Beta update could be your hack into dominating the competition and make more sales this 2019. 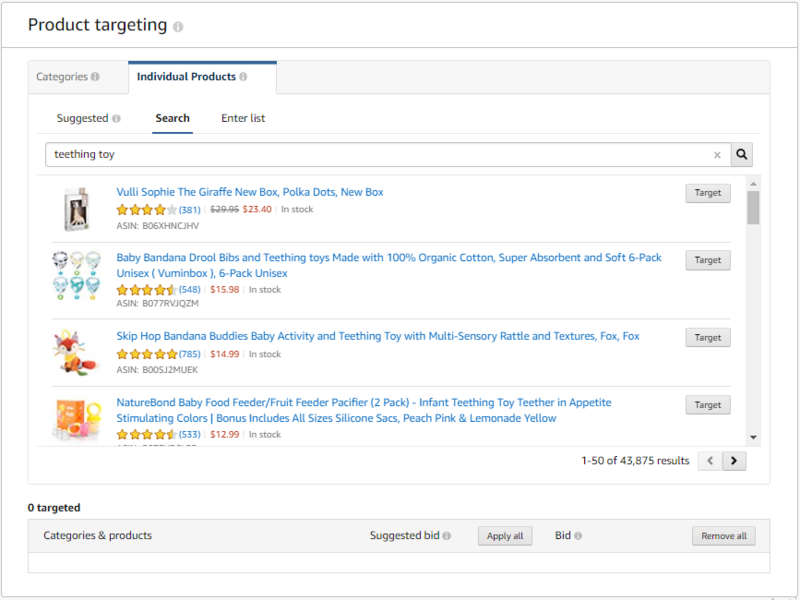 What is Amazon Product Attribute Targeting? 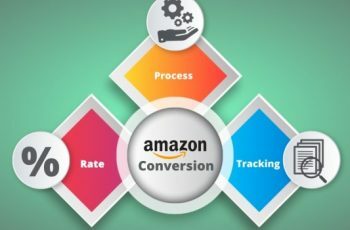 The Amazon Product Targeting is the newest targeting mechanism allowing you to build a targeted campaign based on the attributes of the target product you are able to specify. 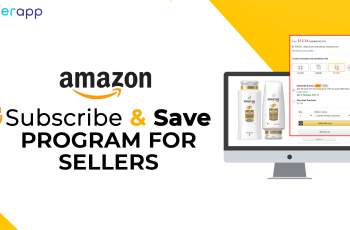 In simple words, the Product Targeting Beta allows you to set your Amazon ads to appear on other people’s ASIN pages and the category search results. It allows refined targeting options to display your product ads alongside other product ASINs, brands, categories with refinements in the price, brand, and ratings. A new product launch could do good with a lot of visibility. Especially since it’s a new launch it’s hard to predict what keywords could work the best. The main aim during the launch phase is to generate the maximum sales during this period, product targeting can be an advantage to target popular brands and similar products, while you benefit from their visibility. This strategy could be a great benefit for products with upgraded and reinvented features from the existing products. Eg. if you have invented a better sunscreen, it makes sense to target the top-selling sunscreen brand. Word of Caution: Make sure that you do your market research well and target the right set of products. You wouldn’t want to target a luxury brand if yours is a mass-marketed common product. The most obvious use of Product Targeting is to attack your competitors and capture sales. Do thorough research before you target products. Look through your Automatic campaign Search Term report to discover ASINs you are converting the most. Think twice before targetting a better product that has better ratings or a lower price than yours. On the flip side, target products that have bad ratings or that are higher priced. Direct the most attention to products that have good ratings, reviews, are lower priced, which could be tough for your competitors to steal from. While advertising your products against your other products, ensure that you pair products that are a good buy with the targeted product. How to set up Product Targetting Ads on Amazon? 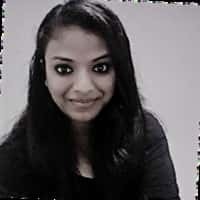 Join Ankitha Nagaraj, Customer Success Head at SellerApp as she explores how to set up the new Amazon Product Targeting and the best benefits of the new update. 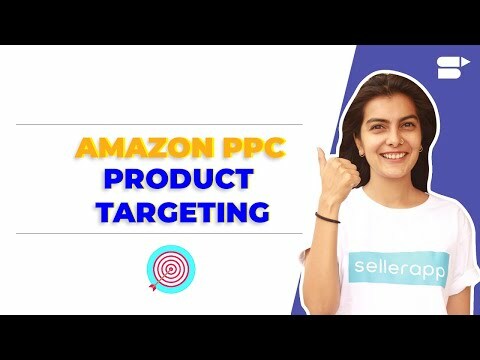 Amazon allows sellers to choose the target where you want your ads to appear by choosing the targeting option from the following. This is where you can target a category of products as a whole. 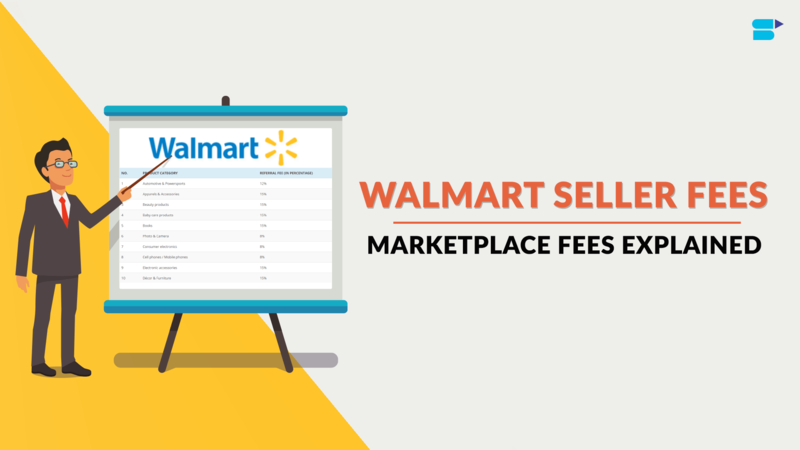 The category can be chosen from the search bar and also by the brand name, price range and the review rating. Word of Caution: Since this option allows targetting the entire category of products that are of relevance to your product, it can be leveraged as advantage by-products that fall into the are frequently bought together and by brands trying to build brand awareness. 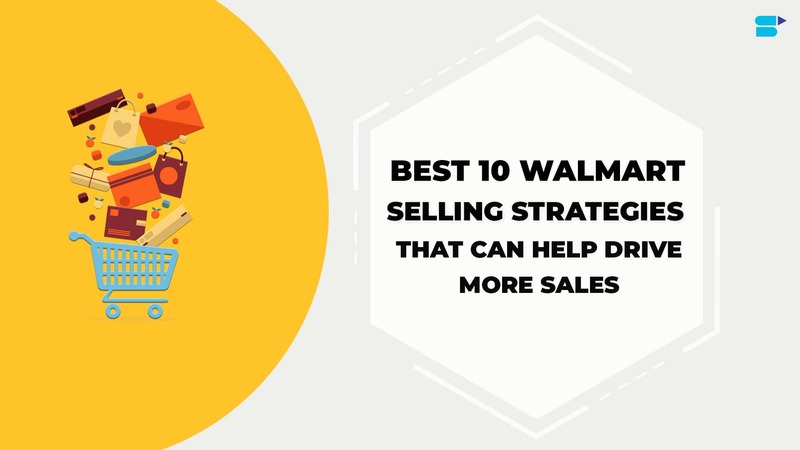 Brainstorm and carefully consider product categories that could be your best target audience. 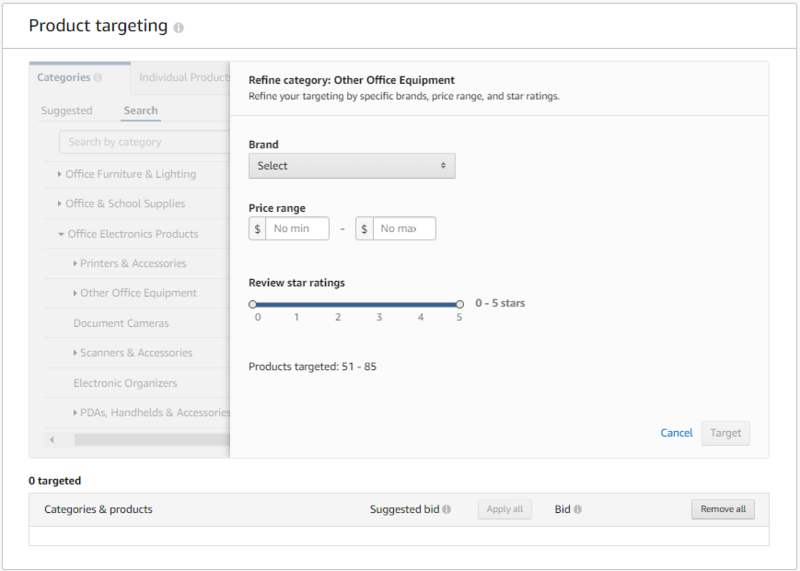 For each category that’s selected, refine the category to target products based on a particular brand, price range, and star rating to choose the best target. 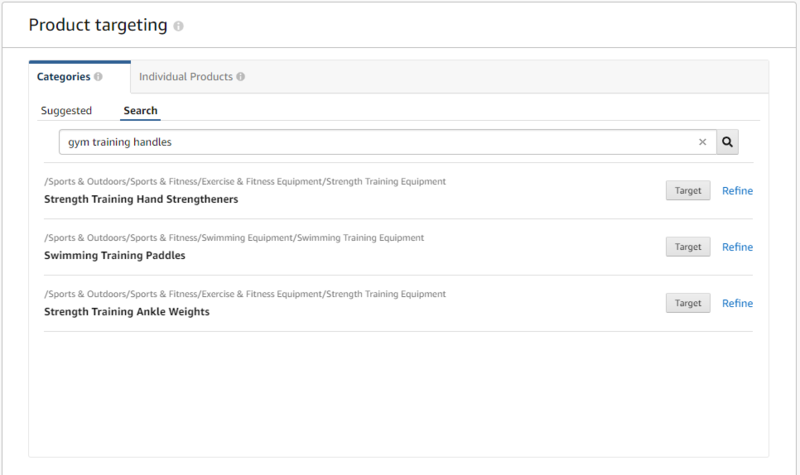 In the products tab, you can target suggested individual products that are similar to your products or search/upload specific ASINs. The Category Targeting is a good way to get a lot of visibility, a benefit when you are trying to build brand awareness or a product launch. However, since you are eligible for a broad reach, the ad is likely to show up on a lot of searches, resulting in a lower conversion rate, with a high ACoS unless you have an impeccable brand with a very desirable product having chosen the right set of categories. 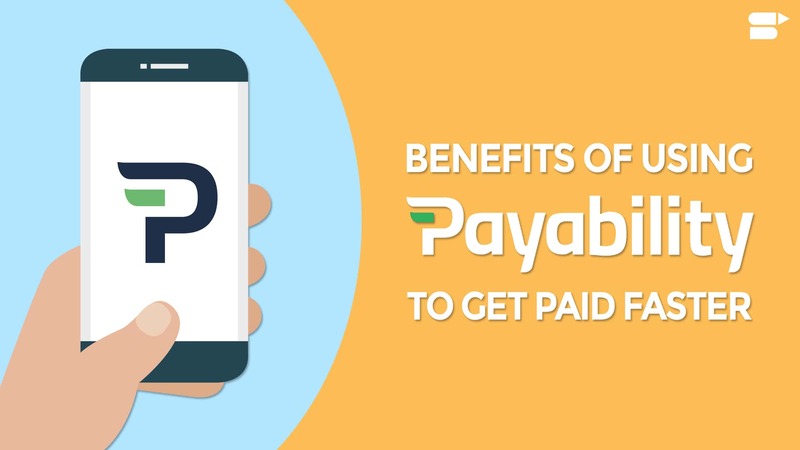 The Individual Product Targeting is a much narrow reach compared to the former, however, it is a more mature way of targeting products since you are likely to choose products wherein you stand an upper hand in winning the sale, or products that are trying to chew up your space in the marketplace. The refinement options are provided as part of the Category Targeting. Click on the small blue Refine link to slide the targeting refinement options. It allows you to target specific brands for which you could display your ads. A good strategy to showcase your products alongside brands that have a high brand value amongst shoppers and good visibility on Amazon. Refining products by price make it easy to target high priced products that with the same functionality and quality as yours. Refining products by the ratings help you target products with lower ratings and reviews, thereby giving your product the better chance of making a sale. 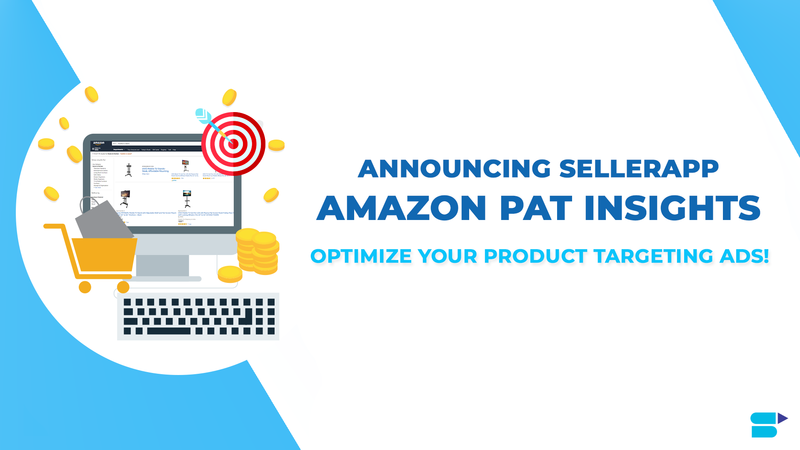 With the introduction of the new PAT Ads, Amazon has also enhanced the Automatic Campaigns. If you’ve started an auto campaign recently, you’d have ewrr̥ētarted an enhanced auto campaign without realizing it! If you are inquisitive of the new campaign changes, navigate to the ad group in the new Auto campaign, and check the targeting types in the ‘Targeting’ section. The biggest frustration with the earlier Automatic Campaign was that the targeting was automatic. Amazon had the power to decide the products and keywords for which your ad should show up. If there was a keyword that converts really well, you could plug to a Manual Exact campaign and start bidding aggressively, thereby target the keyword in a better way. On the other hand, if there was an ASIN that converted really well, there was no way you could target the ASIN better. 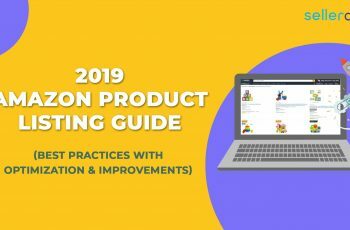 This new Product Targeting update by Amazon empowers you with the Classic Optimization Technique. Amplify the strengths while you reduce the weak ones. Tap the ASINs that convert really well to target them better, while you constantly clear out the non-targeting ones. Amazon provides 4 enhanced targeting options, which are as follows. 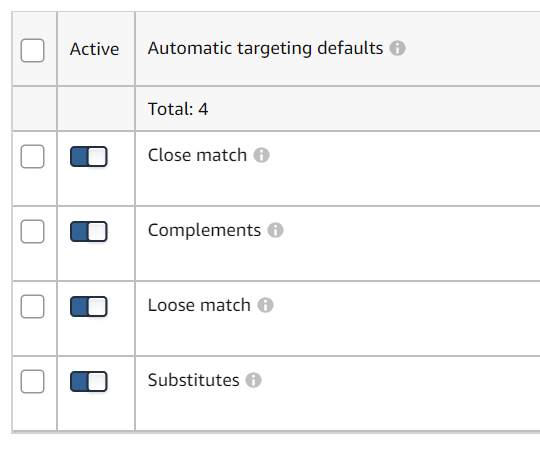 By default, all four of the new auto-targeting options are enabled on a newly created automatic campaign with automatic targeting. Close Match and Loose Match are related to the search terms matched in Auto Campaigns while Complements and Substitutes match the ASINs targeted in Auto Campaigns. Amazon closely matches your product with search terms that are closely related to the keywords used in your listing. Example – If you were to sell pet grooming glove then you’d get impressions for search terms like pet grooming glove for cats, pet grooming glove for short hair etc. Therefore keyword optiomization and listing optimization is expected to bring out the best value from this match type. Amazon matches keywords with search terms liberally. Helps in product discovery and raise brand awareness. In the long run provide visibility to the audience that could potentially be interested in your product. 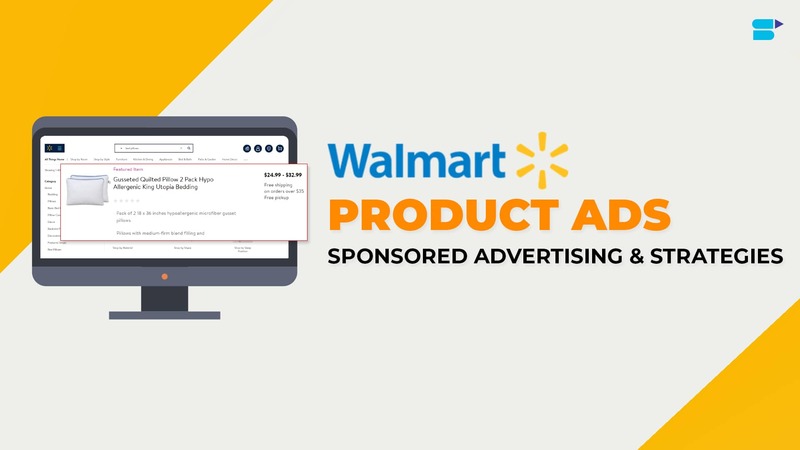 Displays your ads to products that act as substitutes to the product being sold. Substitutes is another great way to increase brand awareness and be visible to shoppers that are currently buying substitutes of your product. This is a great solution for new entries. Could be a brand new solution that doesn’t already exist in the market or just a good substitute for products that have obvious limitations. Complements is an absolutely great way to drive traffic from new sources that you didn’t have access to before. Not as easily at least. 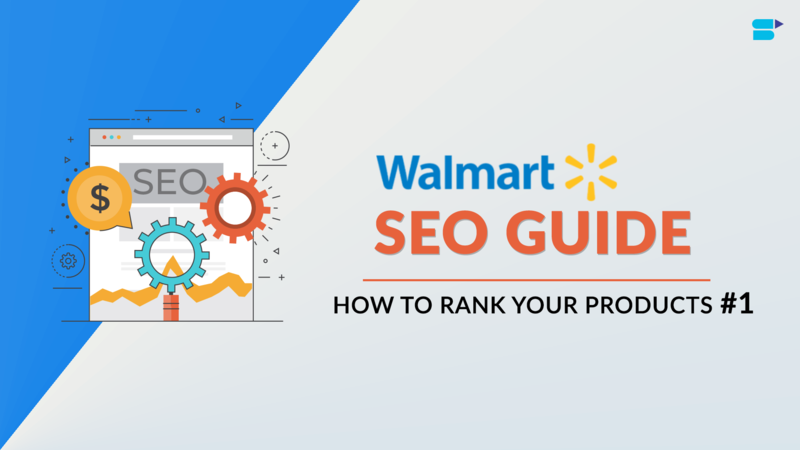 Now you can get traffic from products that complement your product, so if you have a great title, image, you have high chances of shoppers visiting your page and hopefully making a purchase. It is critical to analyze and optimize product targeting campaigns, especially in the initial stages when you don’t know how the campaigns would perform given the wider reach. There are only a few sellers who’ve been experimenting with the new product targeting and enhanced automatic campaign update. The new update empowers us with the advantages of the Amazon ads evolution, and refined targeting options to target better. With this new update in place, you can now have multiple ad groups under a manual campaign, however, it is best recommended to separate category, product, and keyword targeting into their own campaigns for better control on the data and reporting. Great article, after reading I started a product targetng campaign in 20min. Will report the metric VS my own targeted ads.